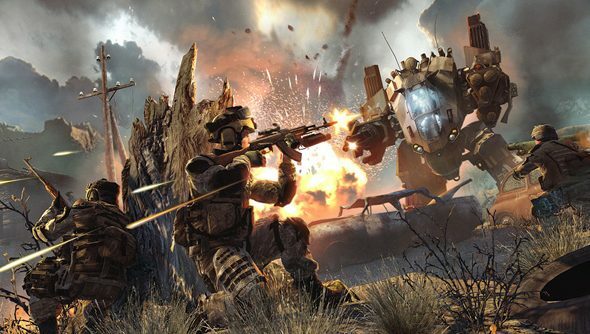 Crytek’s best known franchise may be Crysis but its best named, well, that’s obviously Warface. Frustratingly, the subtly, nay nuanced, named game is still not available to play in this part of the world (where we love sticking words in front of face – Fat Face, or meanny bo beeny terd poo poo face, say) but in Russia has not passed the daunting figure of 5 million subscribers. While we don’t yet have a release date for Europe or the US, Trion Worlds was announced to be co-publishing the game for those regions. So it is on its way.